I won’t bore you too much but I’m a DJ who plays an eclectic mix of music in a variety of places. 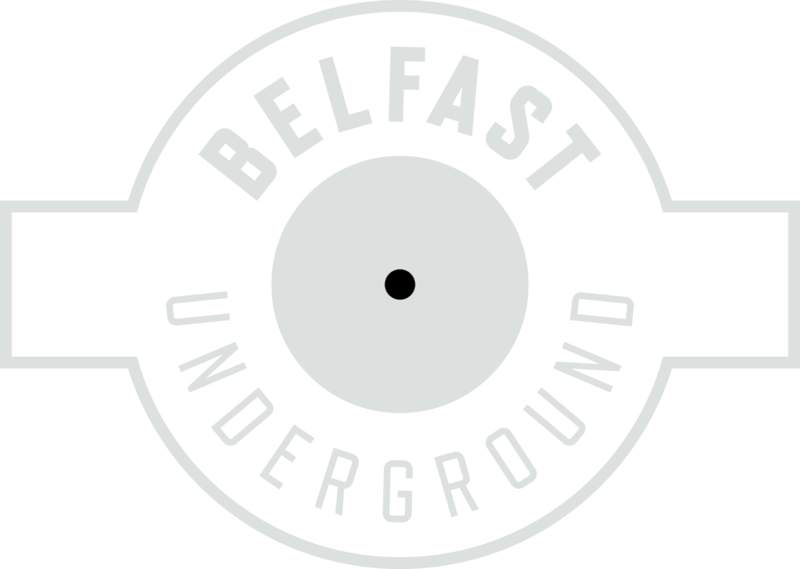 I began with my own friday night in Belfast venue, the art college which at the time ran choice and shake ya brain on the Saturday. The music policy was there was none and it was just a night listening to peoples record collections being mixed. This I guess was the building blocks of everything I did since. Over the years I’ve held residencies and played regularly in clubs such as Shine, Beatsuite, Vicos, Reckya and spun in many other clubs and bars. During the day I worked in mixmaster which was a hub for local DJ’s and music lovers and I also worked for sonic academy deliver djing workshops and teaching music technology. I also produce and have released music on cut LA ROCS label Rockstar RECs. Currently I’m working on material with local MC Daz and an EP of old school electro for a local label. DJ wise I mainly play in The Hudson lately but also guest in a variety of other venues around the city.